Audioboom / Health, wellbeing and the environment - Craig Lister - it's not rocket science! Recorded on 28 January 2019 during 'health, wellbeing and the environment' at The Isla Gladstone, Liverpool. Craig Lister, Green Gym Managing Director, The Conservation Volunteers, talks about social prescribing: 'it's not a new thing, it's ancient'. 'Health, wellbeing and the environment' was part of the Liverpool City Region's Year of the Environment. 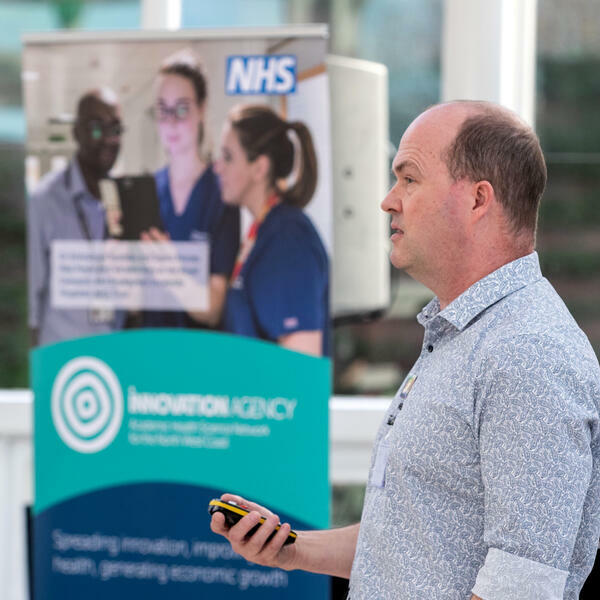 The event was organised in partnership by the Innovation Agency, Cheshire and Merseyside Health and Care partnership and Voluntary Sector North West.